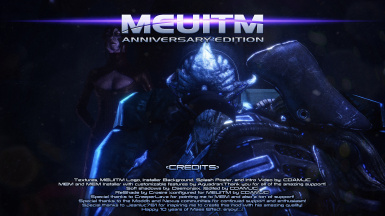 MEUITM Anniversary Edition 2018. 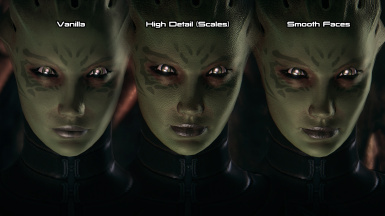 Improved performance, simpler preinstall (more things automated for user), more features within the installer including customizing using variants, ReShade, and indirectsound all optional installs with just a click. 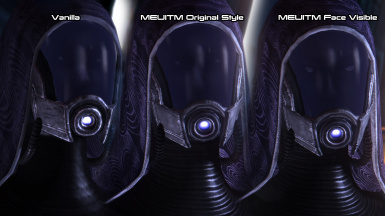 Torrent (peer to peer) download option. 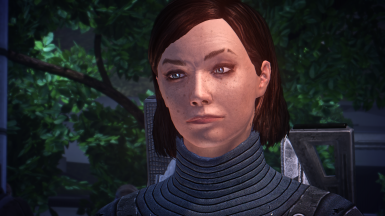 (Reshade by Crosire) My custom preset. 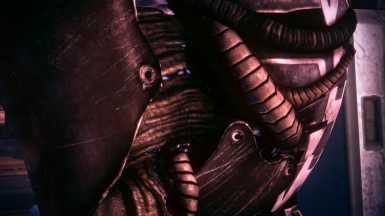 Extract into your binaries directory and enjoy. 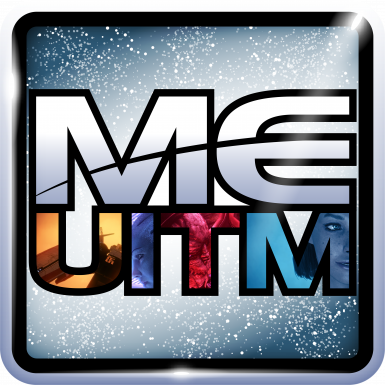 Highly recommended soft shadow shader created by Daemonjax and tweaked a little by me for MEUITM Anniversary. 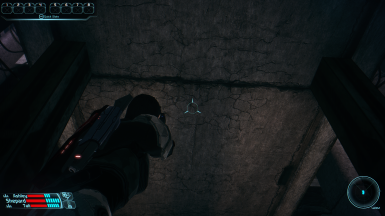 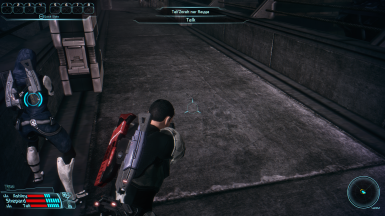 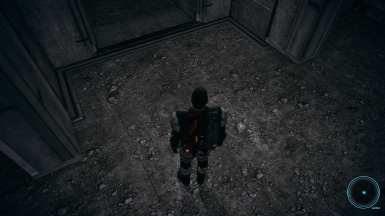 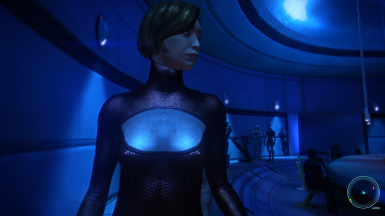 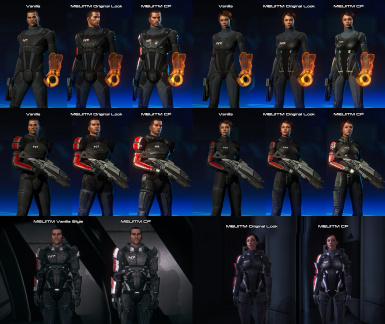 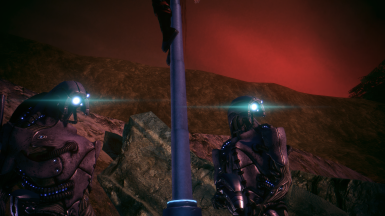 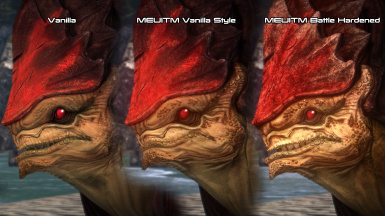 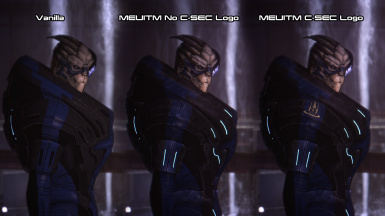 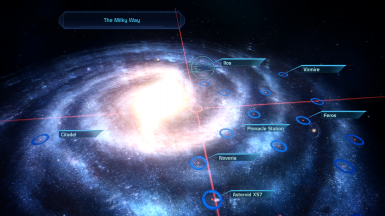 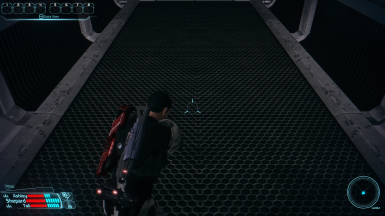 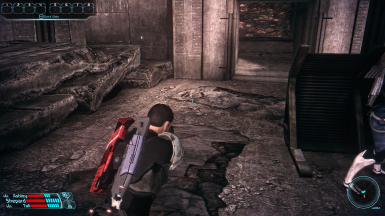 .tpfs for people who want to pick and choose what to use and know how to use ME3Explorer to mod ME1. 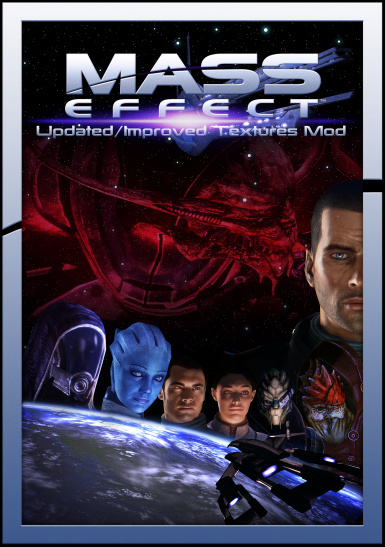 Recommended for advanced users only. 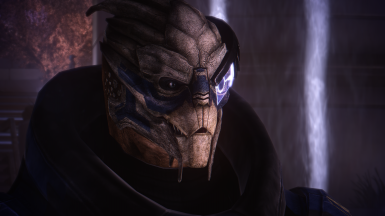 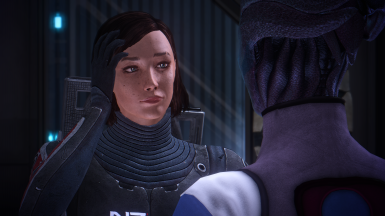 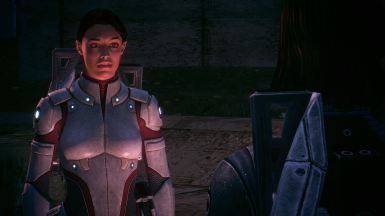 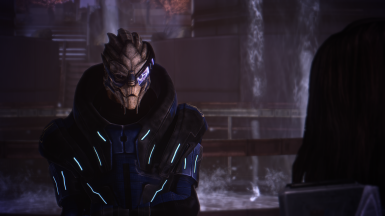 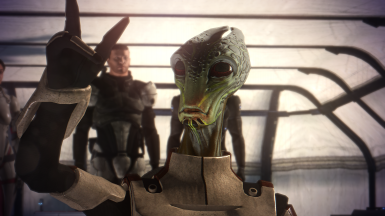 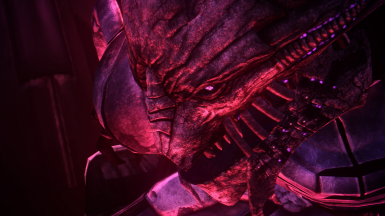 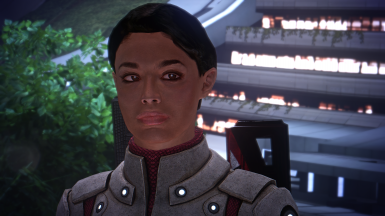 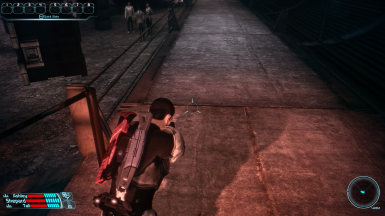 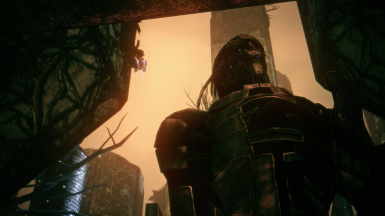 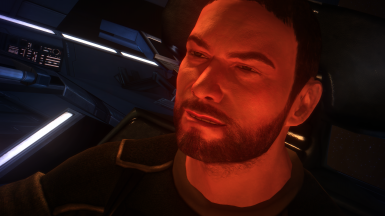 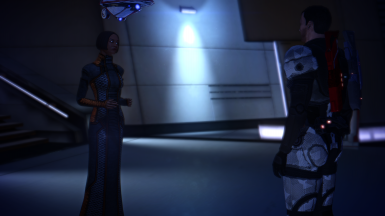 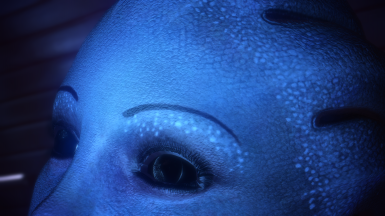 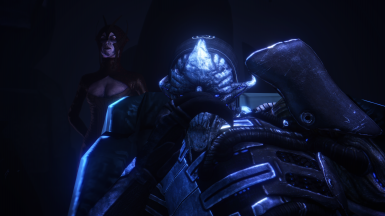 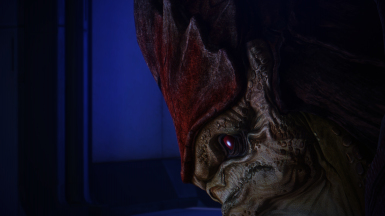 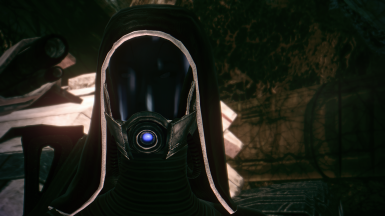 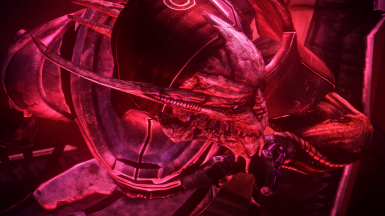 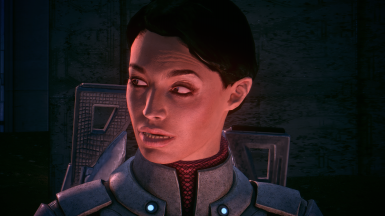 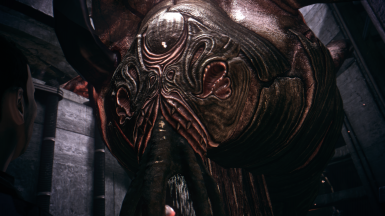 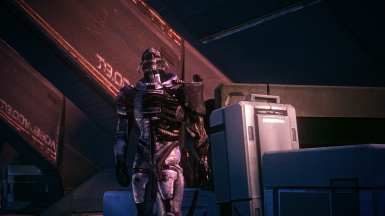 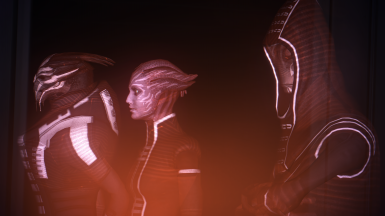 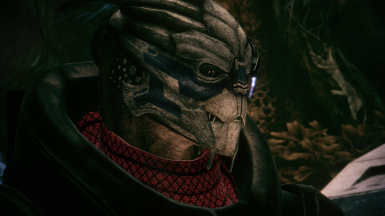 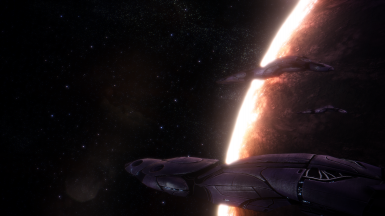 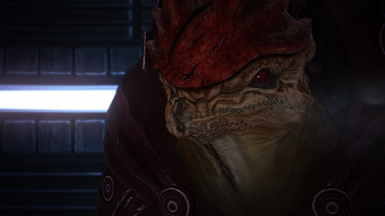 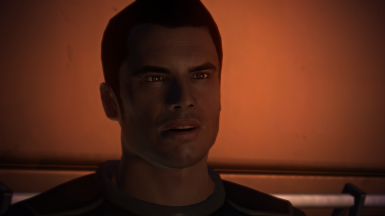 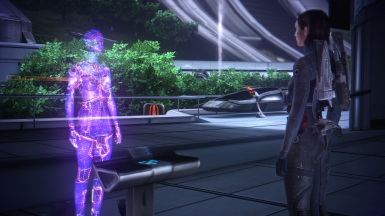 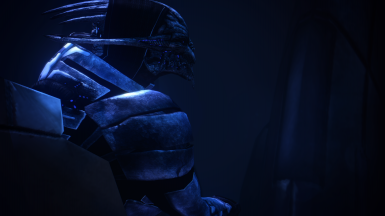 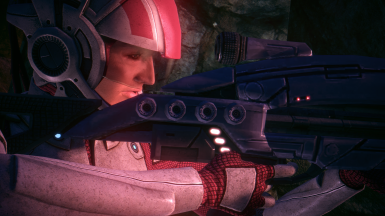 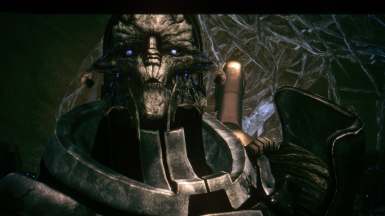 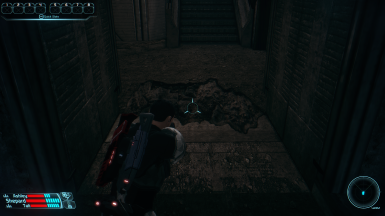 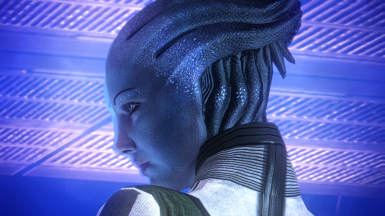 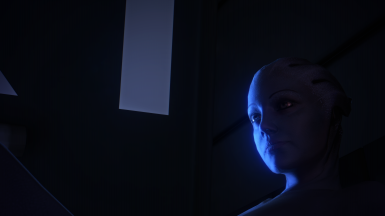 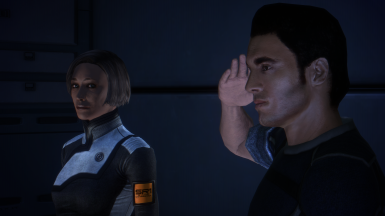 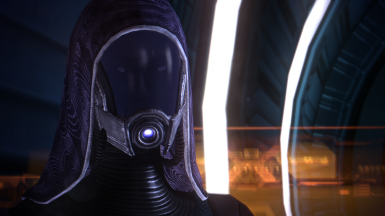 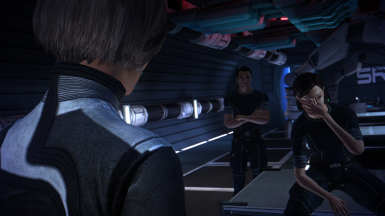 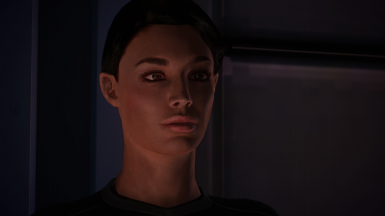 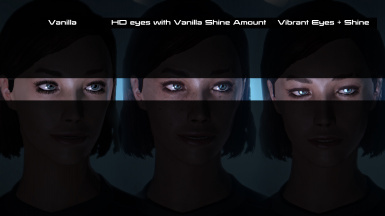 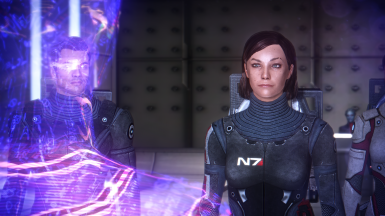 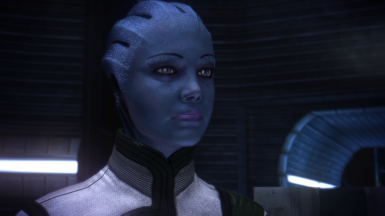 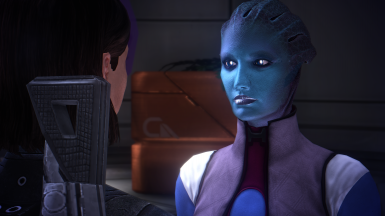 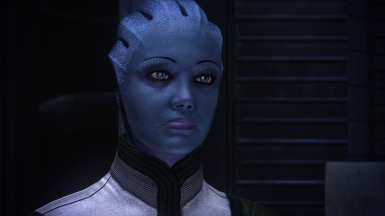 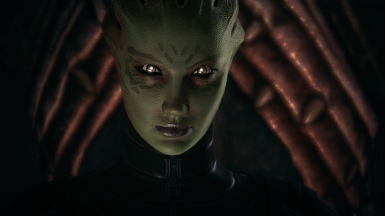 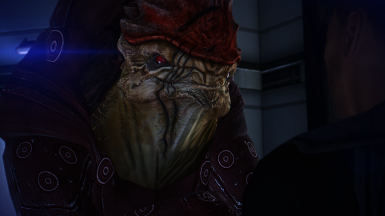 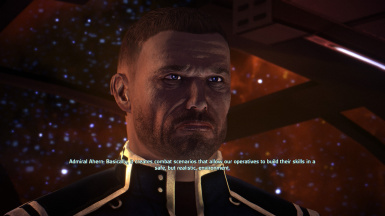 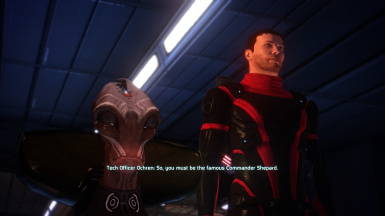 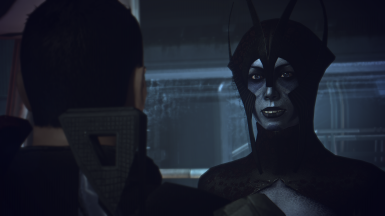 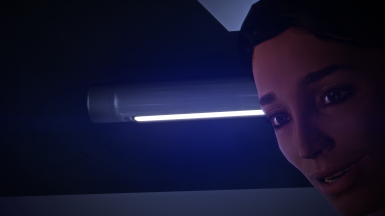 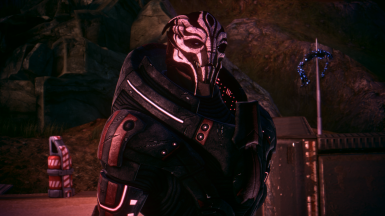 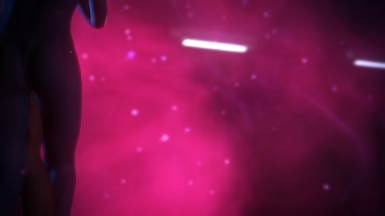 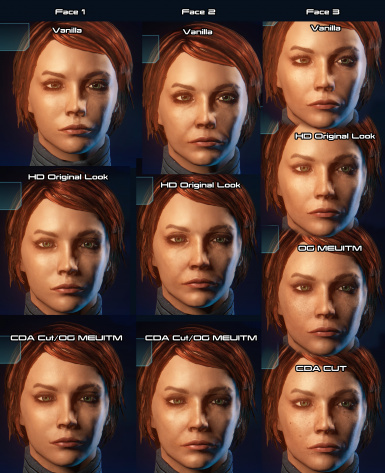 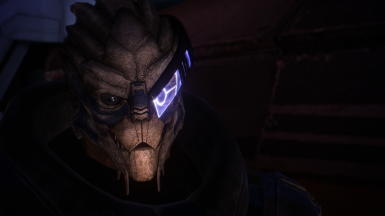 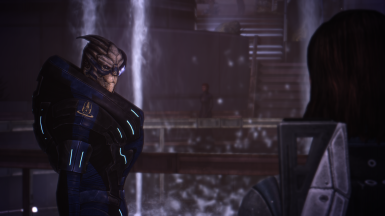 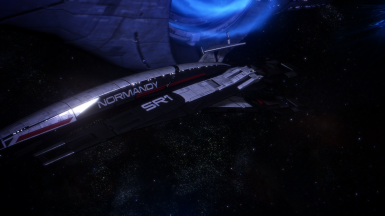 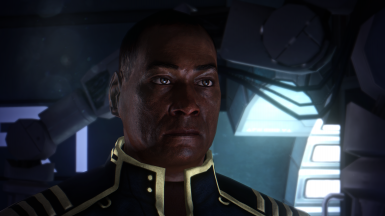 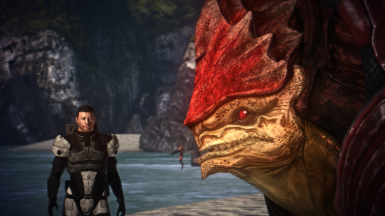 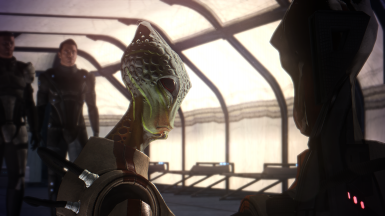 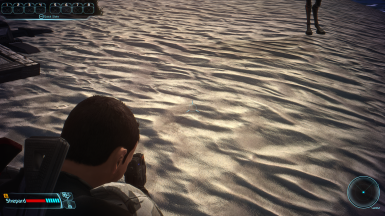 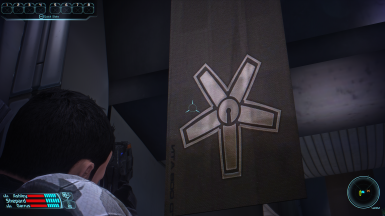 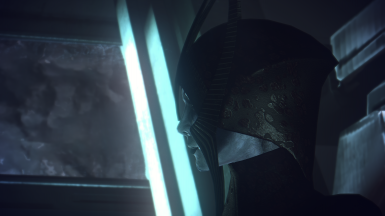 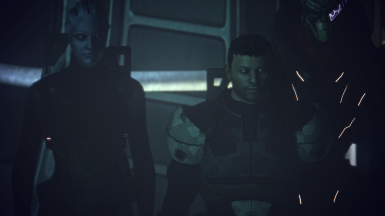 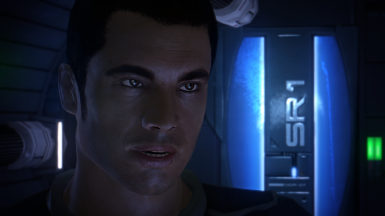 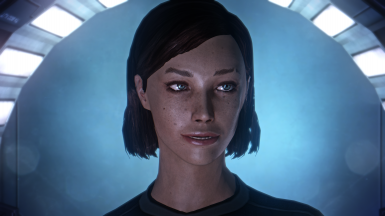 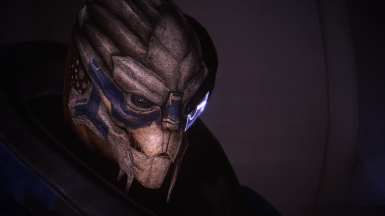 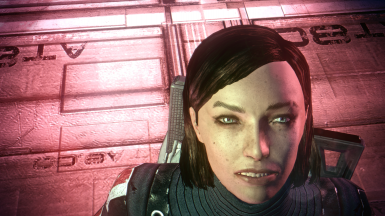 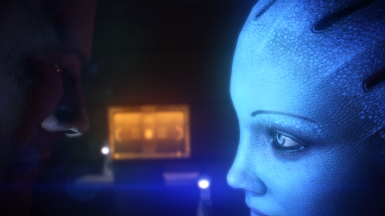 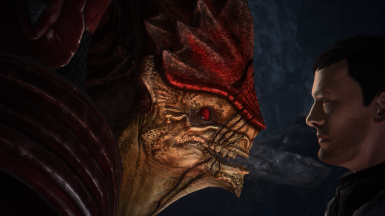 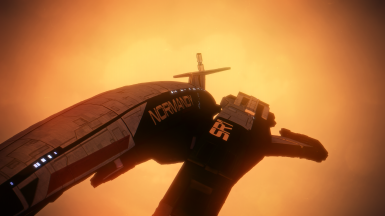 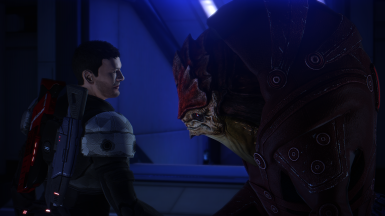 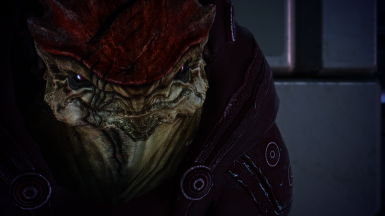 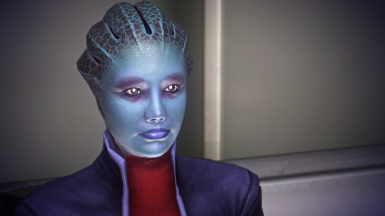 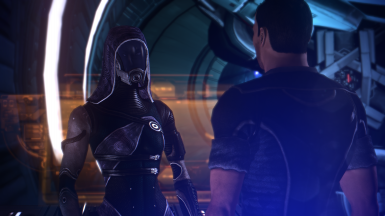 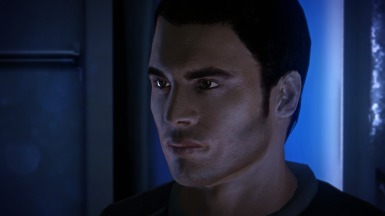 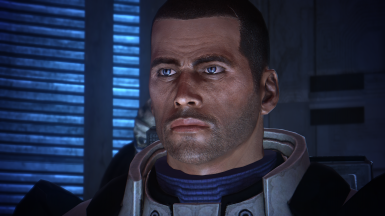 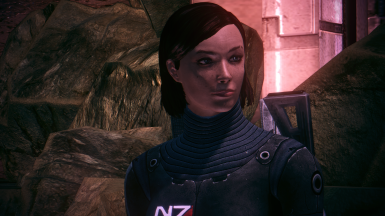 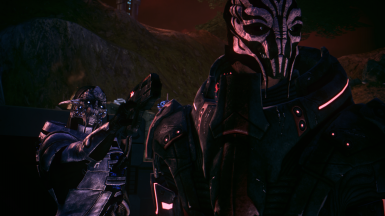 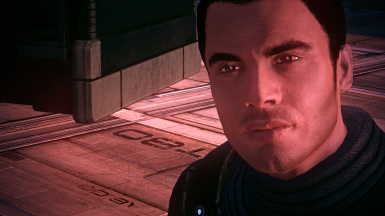 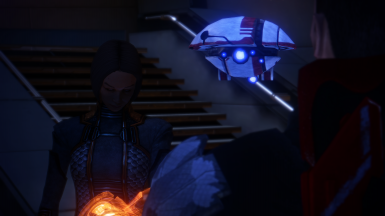 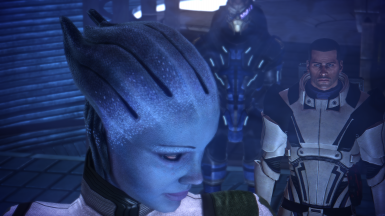 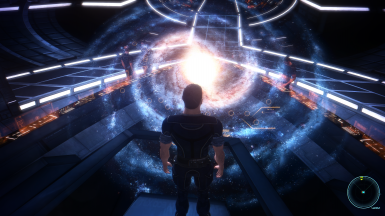 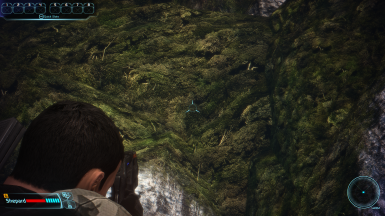 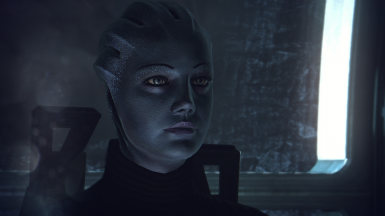 Soft shadows - shaders written by Daemonjax - stand alone for people who do not want the installer version of the mod put the folder into you mass effect directory and say yes to overwrite.